What type of eater are you? Do you count calories as if they were gold pieces or do you eat what you want and pay more attention to the physical activity burnt through out the day? For those of you who limit their caloric intake, how did you come up with the number you take in each day? What criteria did you base your calculation on, or did you just decide on 1,200 calories per day because that is a popular amount for a diet? Many circumstances and factors are involved in deciding how many calories a person should take in each day, so to pick a number out of a hat, or from a diet book is often times an injustice to your health and diet. For example, your level of activity, whether you’re a spaz, moderately active, or chair bound, affects how many calories you should eat. The end-product is another factor. Do you want a slender or athletic shape? What is your age, height and current weight? How is your health? We could do this all day, but we’ll stop here because you get he point right? Everyone’s caloric needs vary, however, there are averages that can be used as guides. These “guides” are called Daily Values and can be found on food and beverage labels. Run to your pantry (that should burn 8 calories) and grab something with a food label. You’ll notice it shows percentages of fat, sodium, carbs, proteins, and vitamins along with ingredients in that particular product. The Daily Values are based on a 2,000 calorie per day diet. While 2,000 calories might be the perfect number for an active teenager, that number is high for an aging, sedentary female. An excellent way to determine your caloric needs is to determine how many calories you need to maintain your present weight. The American Cancer Society has an interactive tool that shows you how many calories you need to maintain your present weight. By knowing that number, you can make adjustments in order to gain or lose weight. 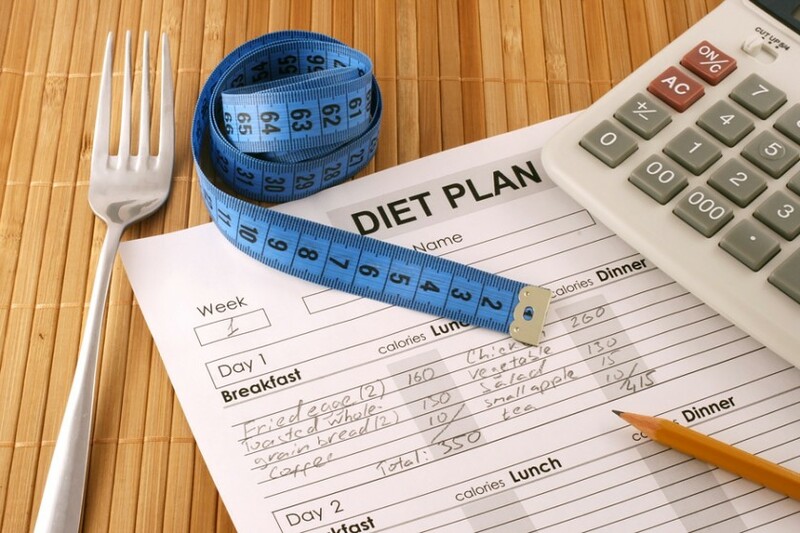 The easiest way to lose a pound per week is to decrease the amount by 500 calories. Increasing physical activity and decreasing calories is a much faster way to lose weight. Remember; never go below 1,000 calories, as the body needs a certain amount of calories per day to survive.